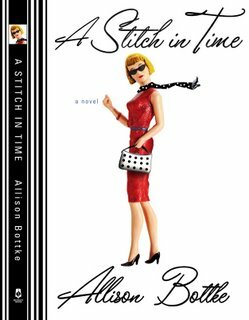 Many of you know Allison Bottke from her GOD ALLOWS U-TURNS books, but Allison just released her debut novel from Bethany House, A STITCH IN TIME! 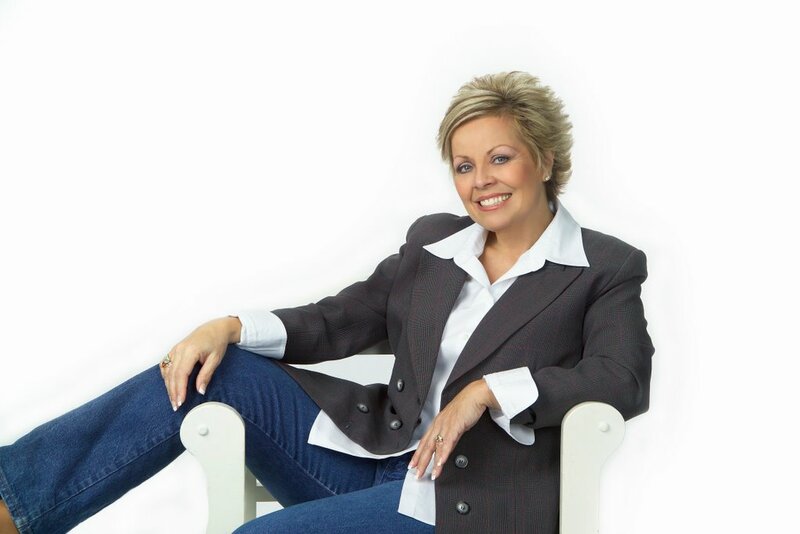 Debut novelist Allison Bottke introduces Dee Decker, a successful fundraising executive in Southern California, who is out to prove that a middle-aged Christian woman can be faithful, fashionable, and fabulous! Dee works in a world populated by highly competitive, impossibly thin, perfectly coiffed, and designer outfitted women. Dee has never felt like she fits in, but nonetheless enjoys a well-earned reputation as being cool, calm, collected, and in control. When she discovers that her husband is having an affair, Dee embarks on a journey of self-discovery (and plastic surgery) that will transform her inside and out. But it is Dee’s spiritual transformation that will bring real change to her life and the lives of her family. In the course of one year Dee Decker . . .
. . . and becomes a Christian. She's a new person inside and out, and the future looks bright. But then a job offer sends her life in a direction she hadn't expected. Her past and present are about to collide in a major way. Will Dee discover how to balance the fast-paced Southern California lifestyle with her new values? I learned to write fiction by reading it and by reading about how to write it. I am basically self-taught. I also attended writers conferences and listened to “How To” tapes and CD’s. I had no idea about all of the various POV’s (point of view) so I read a book on point of view and decided to use First Person for A STITCH IN TIME. There are several amazing authors who are also gifted teachers when it comes to generously sharing their knowledge about writing in the CBA market. I’ve learned valuable tools for fiction writing from: James Scott Bell, Brandilyn Collins, Angela Hunt, Randy Ingermanson, Tracie Peterson, and Gayle Roper. For your readers who don’t know me or the God Allows U-Turns anthology of true short stories, you asked me to share how I came up with the God Allows U-Turns series and how it turned into the ministry it is today. I came to know the Lord at the age of 35 after living a spiritually empty life. The first 35-years of my life were filled with extreme trials and tribulation. My background includes early childhood molestation, extreme domestic violence, drug and alcohol abuse, abortion, divorce, and more ups and down than humanly imaginable. Because I have always been a writer, as I walked more closely with Jesus, I found myself pouring out my life story in an epic memoir that never did get published, I mean really, who would want to read it?  But one day I was inspired to make my testimony part of a larger group of testimonies that shared how new life could be lived as a Christian … how God allowed us to turn around no matter how many mistakes we made, or how lost we were! “God Allows U-Turns” had been the name of my memoir, and I retained it as the name of my book series. I wrote a book proposal (using online resources for How to Write a Book Proposal) and sent it to a list of agents. Within one month it was picked up by one of the most respected Christian literary agencies in the country – and the rest is history. I used to find it difficult to share personal details about my life, but not any more. 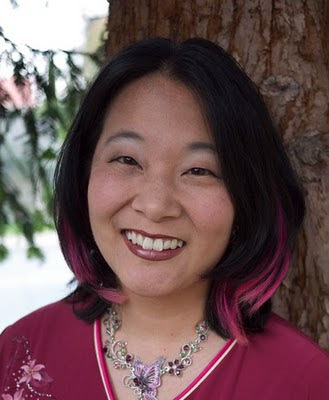 At first, many years ago, it was painful to discuss being molested as a child, and then years later sharing the extreme abuse I endured at the hands of a violent husband. Sharing that you are a survivor of childhood abuse and domestic violence is never easy, but the more I talked to others about it, the less painful it became. Plus, and this is the big thing, I began to see how God used my transparency to help others through the same issues. 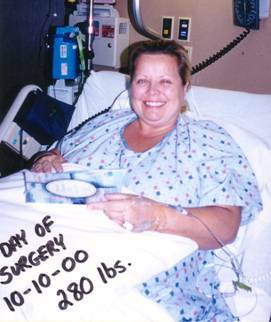 When I had gastric bypass surgery in October of 2000, I went from 280 pounds to 160 pounds in one year. This was life transforming in so many ways that when I began to think about writing my first novel, I wondered what it would be like to write about a career woman who also has weight loss surgery. As well known as this operation has become, many folks have no idea what goes on for many of us during that first year after surgery. Readers are telling me they are fascinated with this aspect of A STITCH IN TIME. I pray the bits of fact that are woven throughout the novel will help to paint a rich picture of Dee’s life as she transforms inside and outside. My longtime goal has always been to write for the Big Screen. I long to write screenplays. I grew up at the Saturday afternoon matinees in my hometown of Cleveland, Ohio. I watched old RKO films on the TV every chance I could get growing up. Romantic comedy is my favorite genre, and I would love to see my debut novel, as well as my second novel, translated into films. In fact, my second novel, the one I’m working on now, started its life as a screenplay. I had an actress in mind and wrote the outline for the movie and began dialogue on this project many, many years ago. 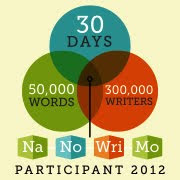 Now, I’ve picked it up, dusted it off, and I’m writing it first as a novel. 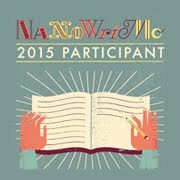 As for advice for aspiring novelists? I know it sounds so easy to say, “Never give up,” and yet that is first and foremost the advice I give. I’m fifty years old! I’ve wanted to write fiction since I was a kid. The second bit of advice I share is to never judge yourself by what others have done or are doing. We set ourselves up for failure when we do this. There’s always going to be someone better, someone different, someone yada-yada-yada … we must look at our individual talents as gifts from God and forge ahead! The third and final bit of advice I will give is to never stop learning. My bookshelves are filled with “How To” books and tapes, and CD’s, and DVD’s. I subscribe to writer magazines, attend writing workshops, and strive to stay on top of the fresh resources available to help fine tune my craft as a writer. And last but not least … PRAY! Not as a last resort, but as the first line of defense against anything that might happen in daily life! Prayer changes things, no doubt about it!